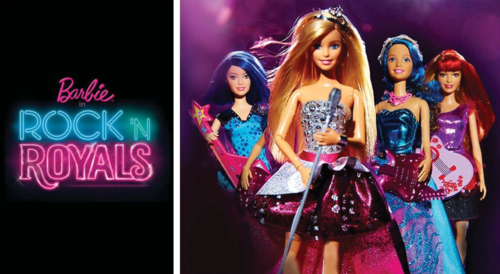 Barbie in Rock'n Royals New Movie 2015?. . 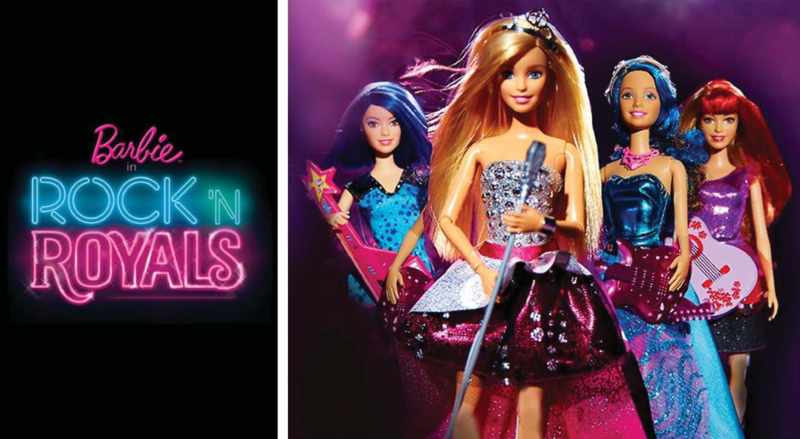 HD Wallpaper and background images in the Barbie pelikula club tagged: photo. This Barbie pelikula photo might contain konsiyerto.